VETTED BY 1% FOR THE PLANET. 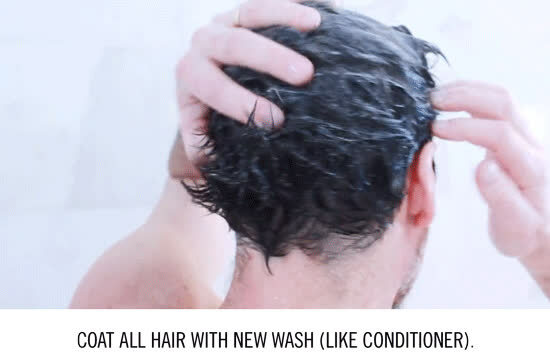 Maybe you’re ready to end your relationship with shampoo, but you’re skeptical that a detergent-free cleanser can keep your hair oil-free. 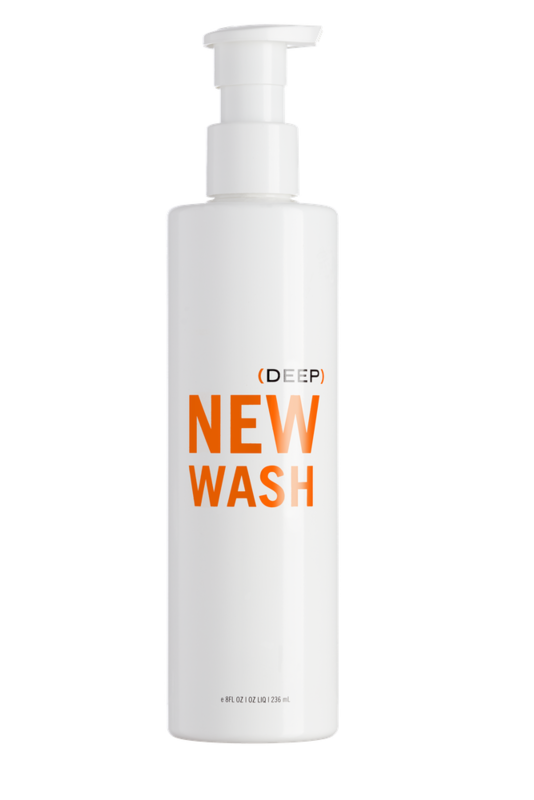 Or maybe you tried our original New Wash but wish it washed a bit more. In any case, what’s inside this box was made especially for those who need deeper cleansing from time to time, or all the time: Adding apple cider vinegar and argan oil to the formula means that you too can finally break the vicious cycle of shampoo, and turn your hair story into a love story. 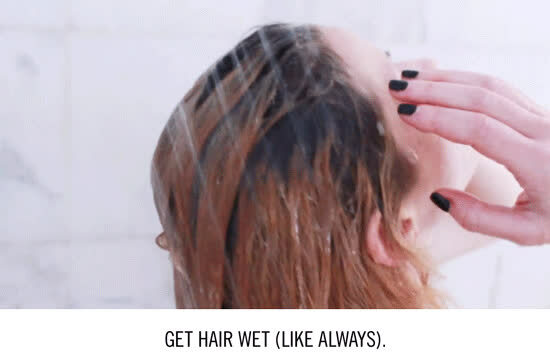 Prepare to receive random compliments (your response: “I dumped shampoo!”). For extra insurance, start out with the New Wash (Deep) Kit.